GREEN HAS ITALIA demonstrates the upmost consideration and sensitivity regards environmental issues. From conception, to manufacturing the substantiation that our products are aimed at sustainable agriculture (lowest possible ecosystemic impact) is verified. 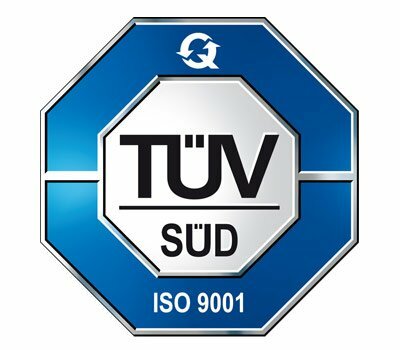 GREEN HAS ITALIA certifies the quality and conformity of its management system through UNI EN 9001:2015 norms, as part of their approach to continually improve their procedures and customer satisfaction. 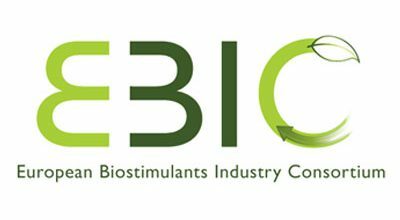 GREEN HAS ITALIA is among the founding members of Ebic (European Biostimulants Industry Council) which groups companies in the biostimulants sector. 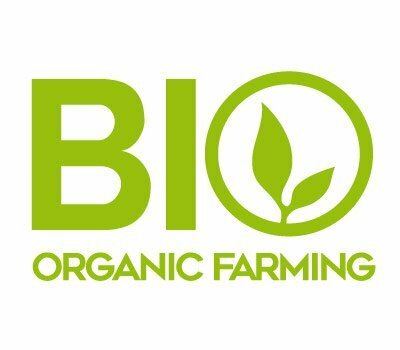 The company has created a selection of fertilizers that are approved in organic farming and conform as indicated by EEC and national norms for this sector. 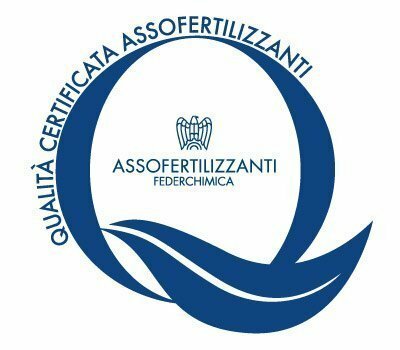 The Assofertilizzanti (Italian association of fertilizers producers) quality brand indicates those companies that are dedicated to quality operations in the management and manufacturing of fertilizers.